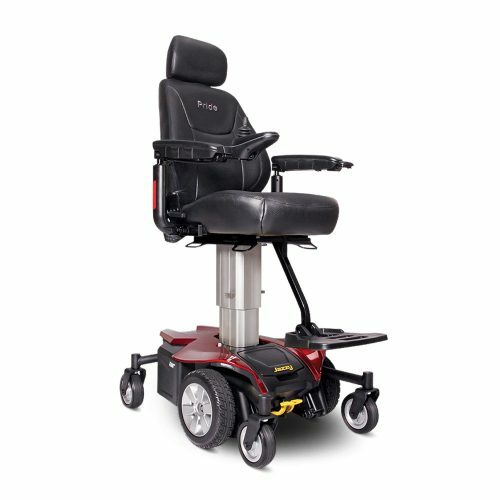 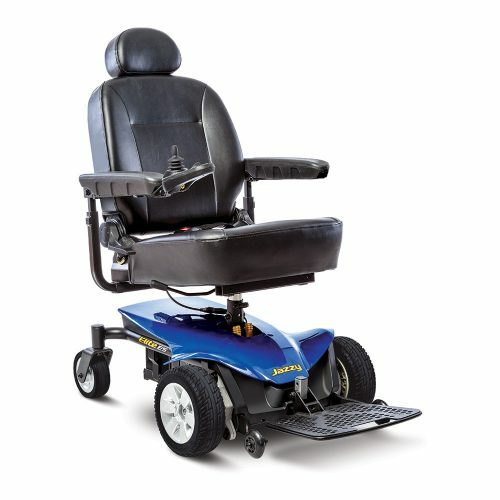 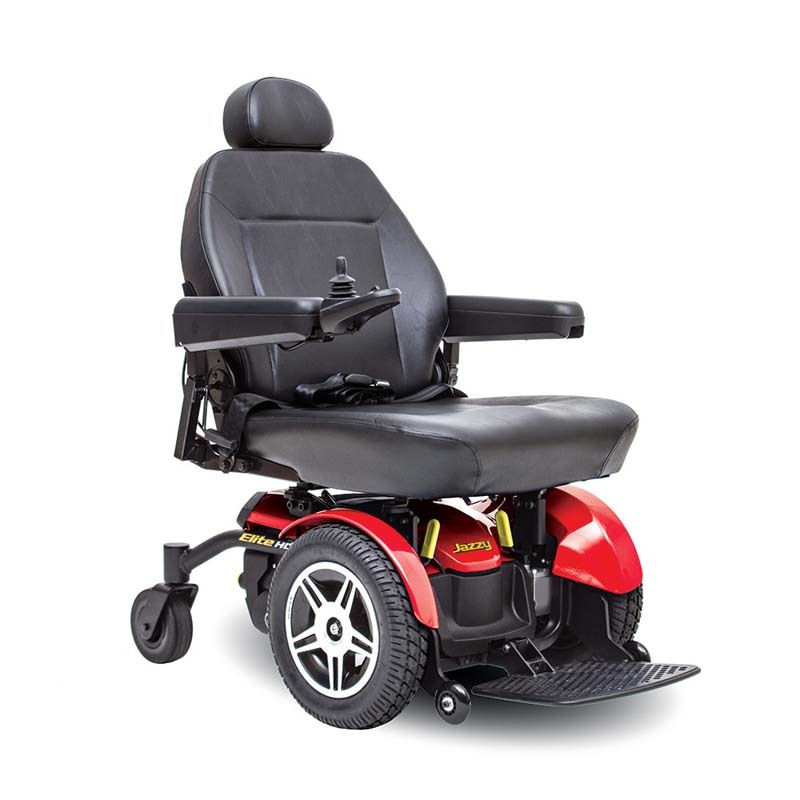 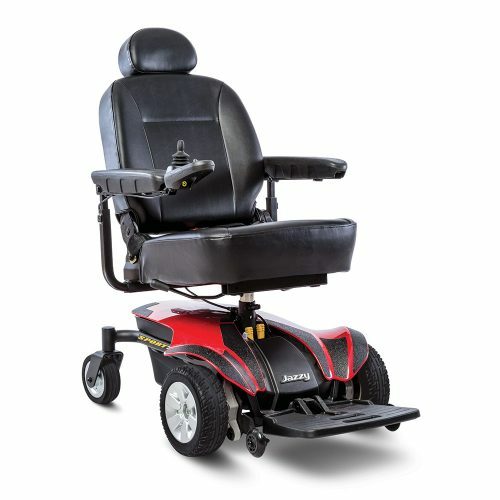 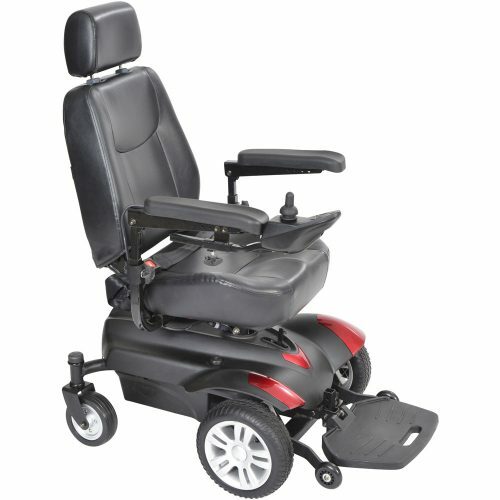 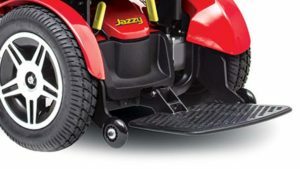 The Jazzy Elite HD features 14” drive wheels for enhanced outdoor performance combined with a front-wheel drive design to provide tight turns for optimal indoor maneuverability in small spaces. 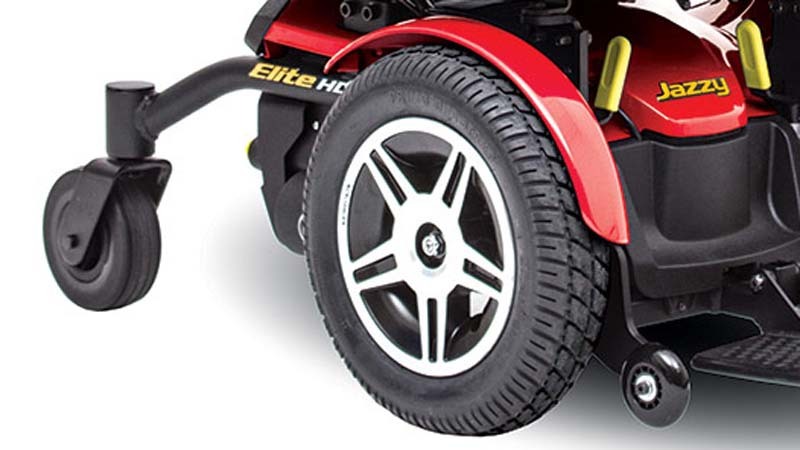 Large front wheels add extra absorption for superb climbing capabilities and combine with front antitip wheels for handling various terrains with ease. 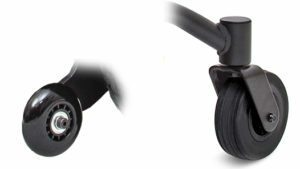 Weight of Heaviest Piece4 98.5 lbs. 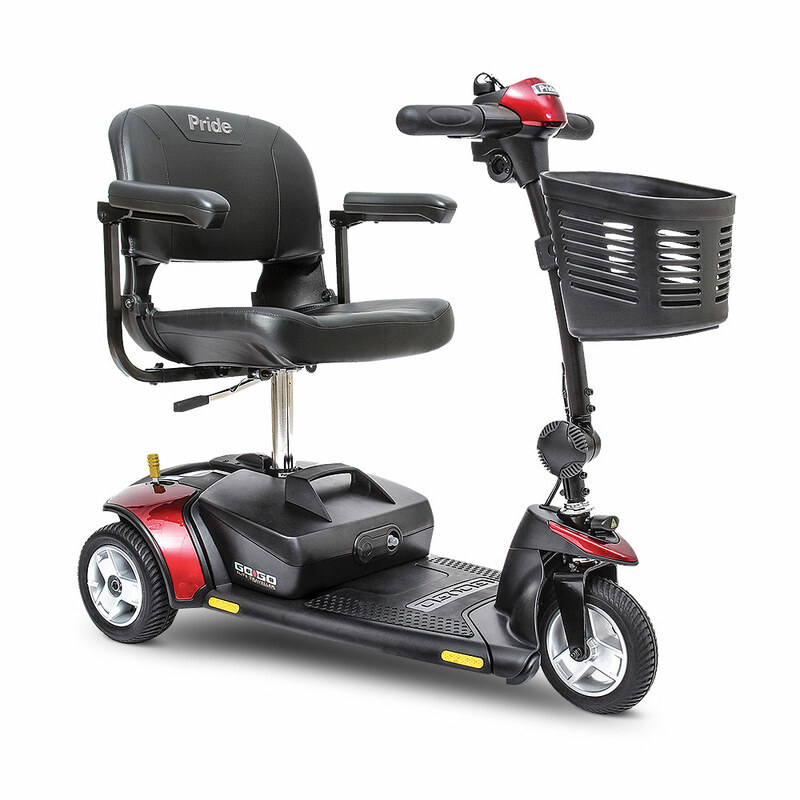 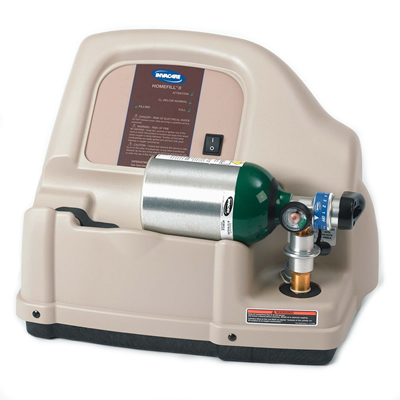 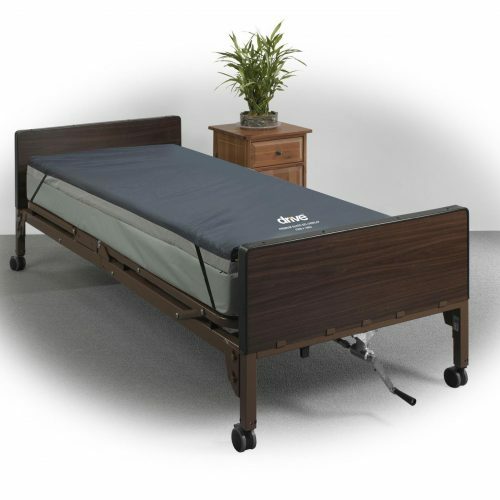 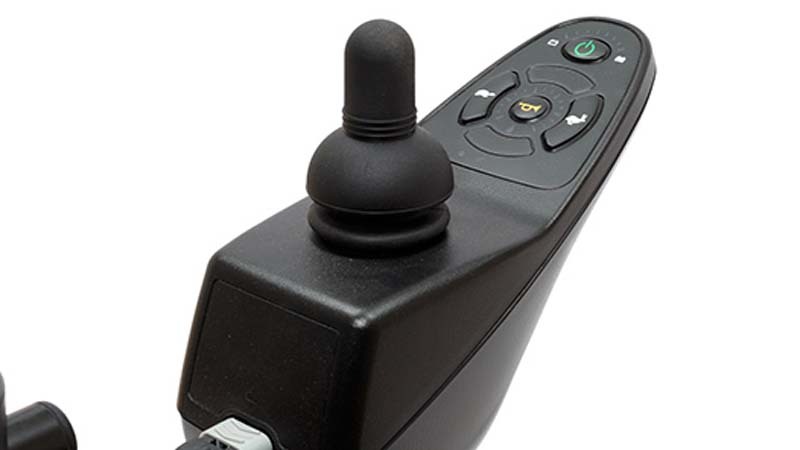 5 Maximum weight capacity is reduced to 400 lbs. 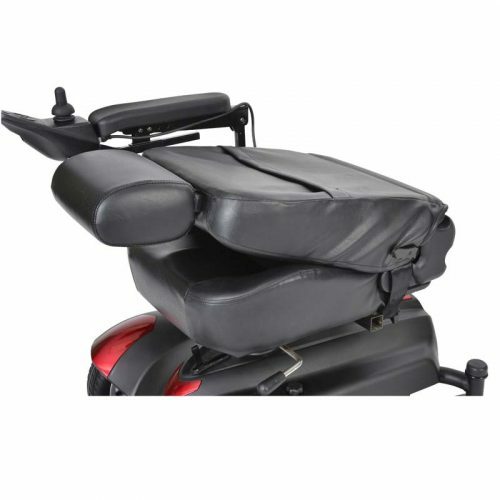 (181 kg) on 18″ deep seat configurations.